Pets make life happier and healthier. That’s why the new BETTER CITY FOR PETS™ city certification celebrates cities that are making progress toward becoming more pet-friendly. Did you know that pet owners report more exercise and less depression? That pets help us connect and can reduce loneliness for older adults? That kids with pets tend to have greater self-esteem and enhanced social skills? When it’s easier to have a pet, more people can enjoy the benefits pets bring. 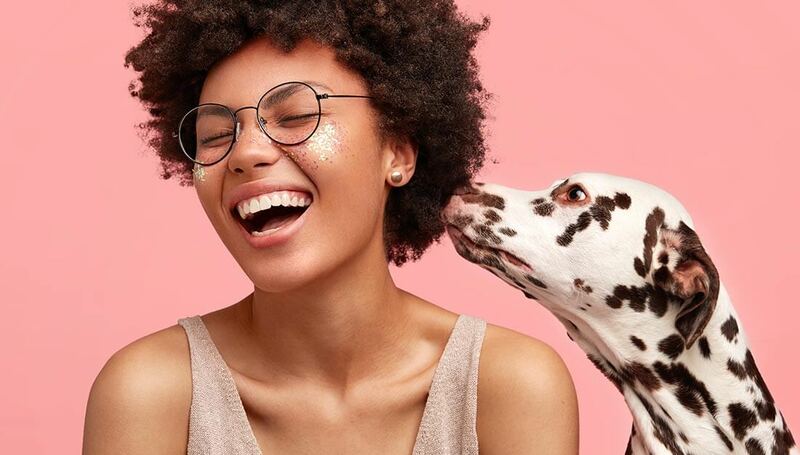 For these reasons and more, Mars Petcare continues to expand its BETTER CITIES FOR PETS™ program to help more cities be pet-friendly. 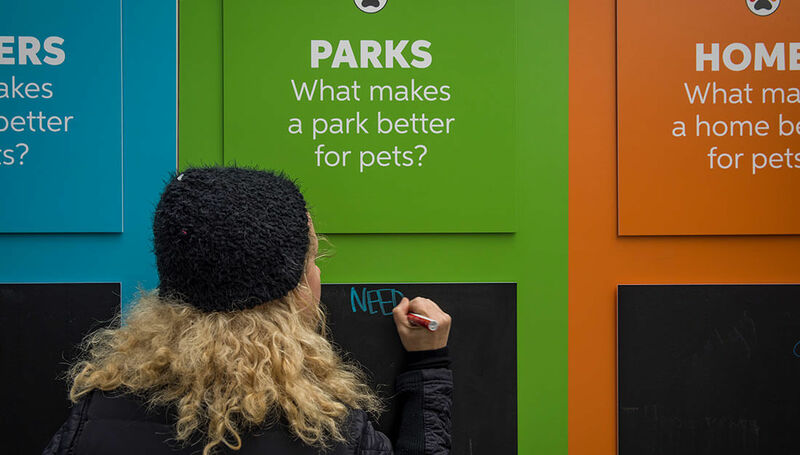 The new BETTER CITY FOR PETS™ certification, created in partnership with urban-planning leader Civic Design Center, evaluates cities based on 12 key traits across shelters, homes, parks and businesses. After completing a thorough online assessment, applicant cities receive a report with insights about their local strengths and opportunities. Participants also receive ongoing access to resources for pet-friendly programs and policies. 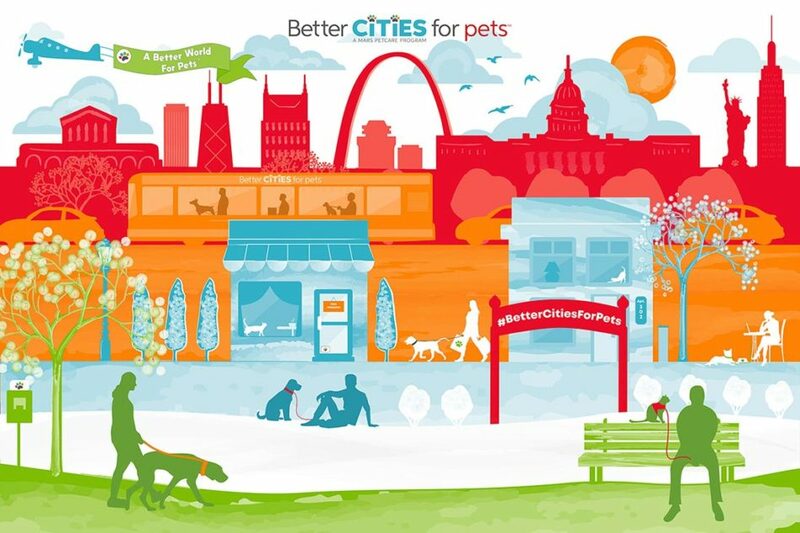 Those who earn the “Better City” credential will also receive marketing tools to promote their city as a destination for pets and pet owners, including the new BETTER CITY FOR PETS™ seal. It starts with a few basic questions to register with the BETTER CITIES FOR PETS™ program. Once registered, applicants complete the three sections of the assessment: City Profile, City Survey and Priorities. It takes about an hour for the first run-through. Cities may need additional research to complete the assessment fully. In a week or so, cities get their results along with recommendations and tools. At that time, they also learn whether their city has received BETTER CITY FOR PETS™ certification. The new BetterCitiesForPets.com website isn’t just for government officials – all pet lovers are welcome and can get involved. By signing up as a citizen instead of a government official, anyone can participate in a shorter survey about their city. Among other things, it aims to capture what pet-friendly features people value most. 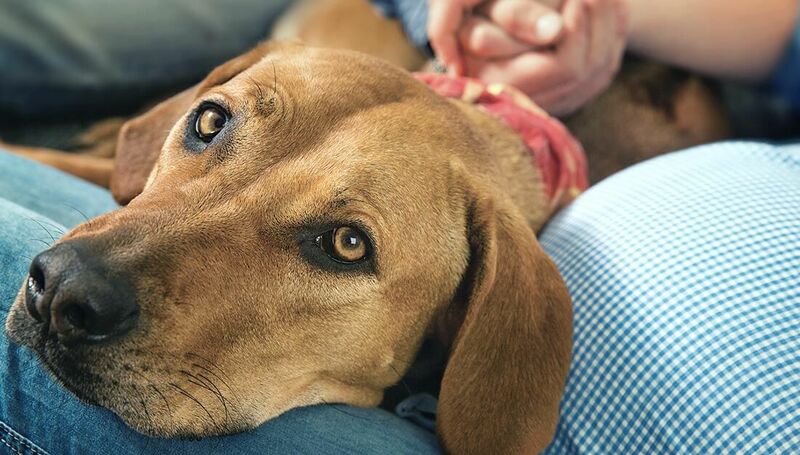 Individuals can also learn about six ways to speak up for pets, get tips for leading by example, and sign up to stay involved as more tips, tools and resources become available. Hope You’ll Visit Again Soon! 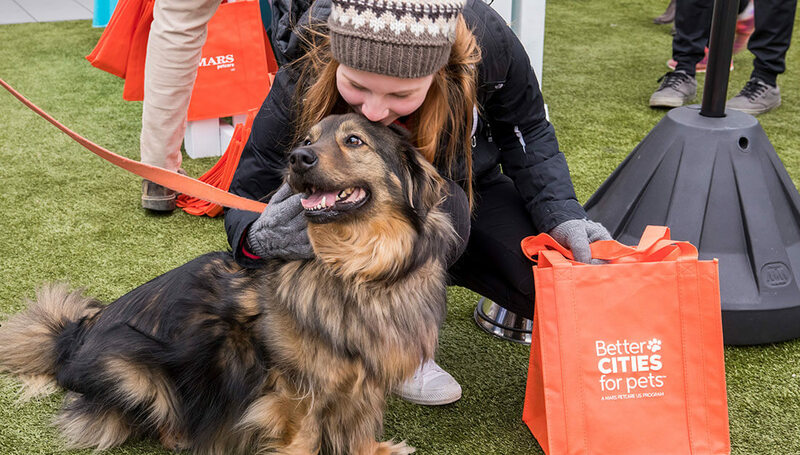 Whether you’re a government official, an animal welfare advocate or simply someone who loves pets, we hope you’ll visit BetterCitiesForPets.com often. By sharing your thoughts and getting involved, you help the BETTER CITIES FOR PETS™ program reach more people and have a greater impact. Together, we can make cities more pet-friendly, so everyone can have a better life.